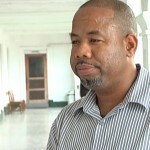 Home » Featured, Miscellaneous, People & Places » Maranco’s Oil Show; what does it hold for Belize? 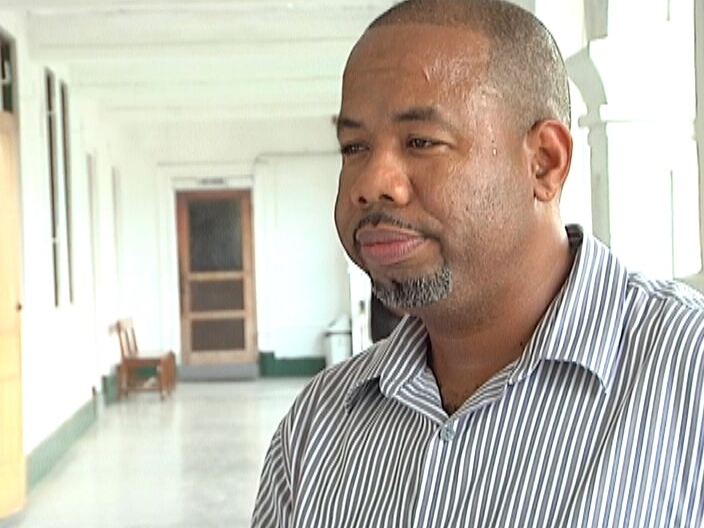 Maranco’s Oil Show; what does it hold for Belize? Since discovering oil in Laguna Seca, an area within the northwest corner of the Orange Walk District, Maranco Energy Belize Ltd. has been trying to determine whether the promising show is of commercial quantity. That breakthrough was reported back in late March. In the days that followed, the government expressed its enthusiasm about the show and Prime Minister Barrow even went as far as using the potential of the discovery as an incentive during negotiations with the unions. The result of Maranco’s assessment would determine whether or not a much delayed salary adjustment for teachers and public servants would indeed become a reality. While members of the Joint Unions Negotiating Team held their collective breaths in anticipation of that outcome, confirmation on the viability, grade and quantity has been slow to come by. That’s because the company ran into serious difficulties with salt water seeping into the well. Today, News Five spoke with Dr. Colin Young, C.E.O. in the Ministry of Energy, Science and Technology and Public Utilities, who gave us an update on the status of the evaluation. 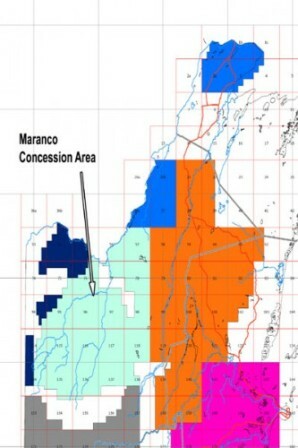 This is great news – both for Maranco, Belize people and indeed other companies drilling in the area – as it proves the area is infact in a proven working hydrocarbon system and basin. 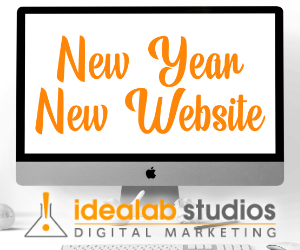 This is a gamechanger for us all and very interesting indeed. Is there anything left in the Municipal Bond offering?